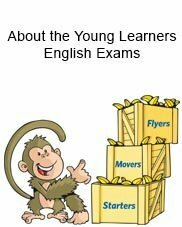 Cambridge English: Movers (YLE Movers) is the second of three Cambridge English: Young Learners (YLE) tests for children. 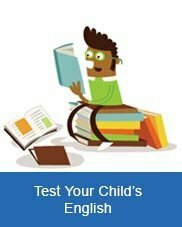 This test can help your child understand basic instructions or take part in simple conversations, understand basic notices, instructions or information, complete basic forms and write notes, including times, dates and places. Candidates can prepare for the exam using the material provided here, such as sample papers, and other learning activities. 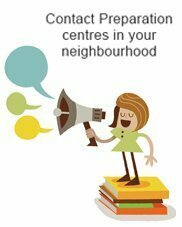 Children should be ready to start preparing for the next Cambridge English exam – Cambridge English: Flyers or Cambridge English: Key for Schools – if they achieve a total of 10 or 11 shields, or above.